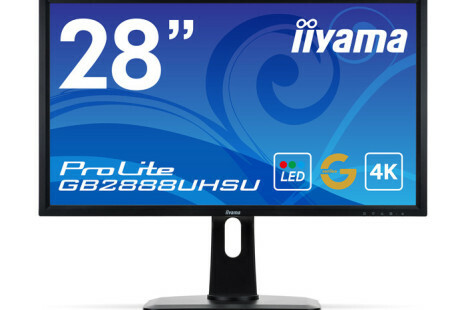 The Japanese monitor manufacturer iiyama has announced the new ProLite GB2888UHSU monitor. 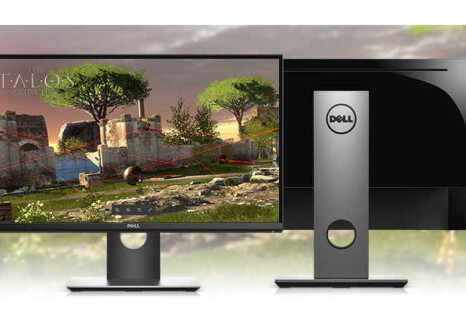 The new device is aimed at gamers and tries to offer 4K resolution for a low price. 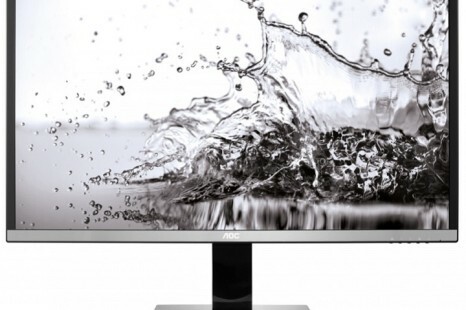 AOC has enhanced its portfolio of 4K monitors with two new models that are called U2777PQU and U3277PWQU. 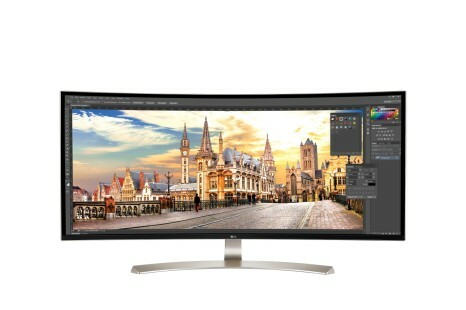 The devices feature 27-inch and 32-inch displays, respectively, and feature 100 per cent Adobe sRGB coverage. 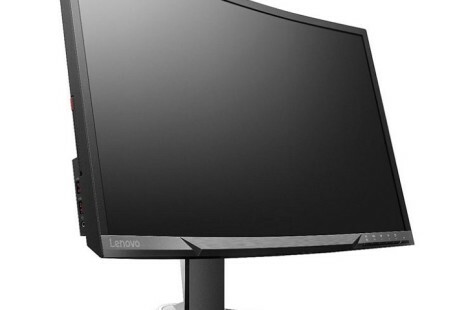 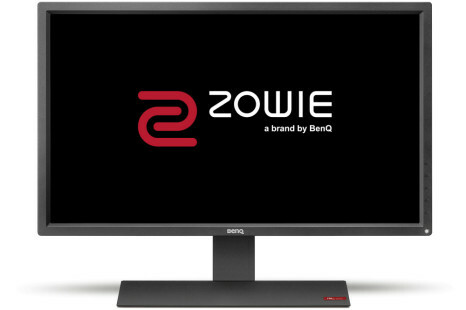 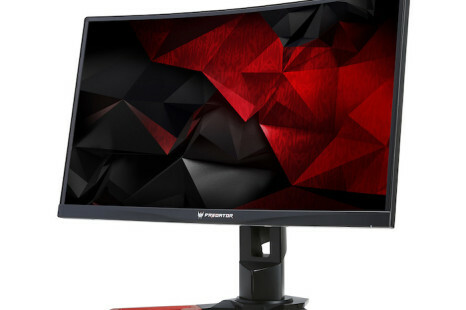 Lenovo has announced a new monitor that comes with a 27-inch display and support for AMD’s FreeSync technology. 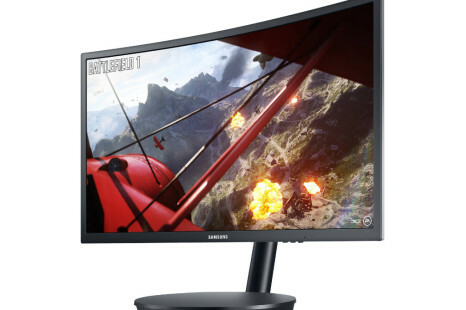 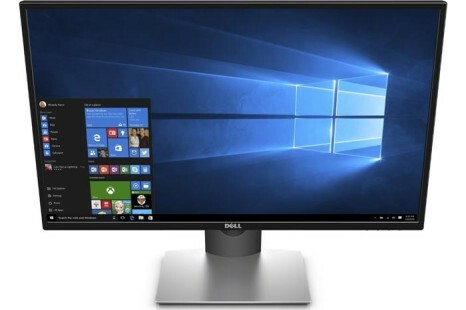 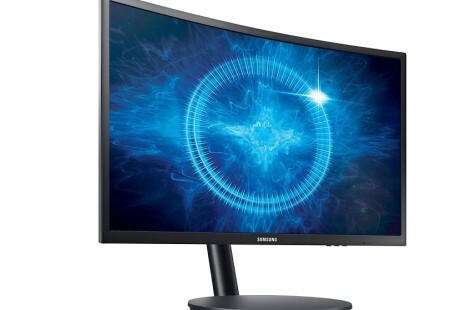 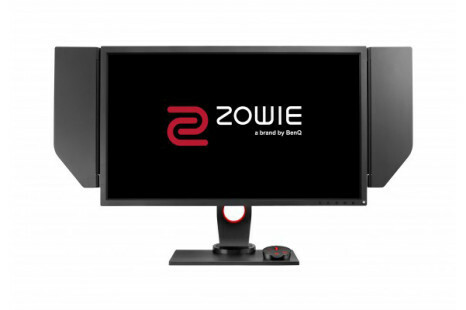 The monitor also boasts a curved design and has a few more nice features.